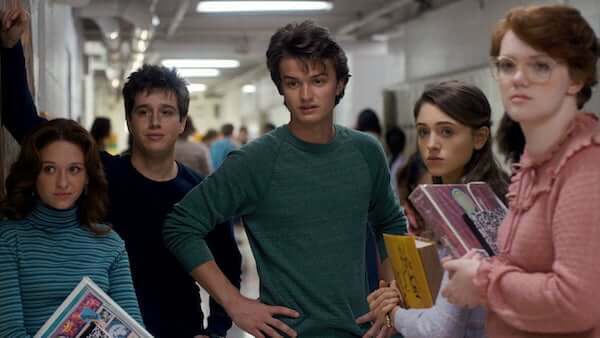 If you are active on social media, then chances are that you must have heard of Stranger Things. Being one of the most popular Netflix original series, it is known for its vintage appeal and a thrilling story. As of now, two seasons are available on Netflix that are totally binge-worthy. To let our readers know more about this supernatural drama, we have come up with an in-depth Stranger Things review. Read on and learn whether this show is worth a watch or not. Stranger Things is a period sci-fi show that is created by the Duffer Brothers. It is a Netflix original series, which was first aired in July 2016. Not only is it a fan-favorite, the series has also gained tons of appreciated from critics as well. During the 80s, in a small town of Hawkins, Indiana, a young boy (named Will) gets disappeared. When his friends start looking for him, they find a mysterious girl with superpowers, who calls herself “Eleven”. As Will’s family, friends, and the local sheriff start looking for him, they discover a whole new other-dimensional world. What leads ahead is a thrilling supernatural story with tons of drama and action. 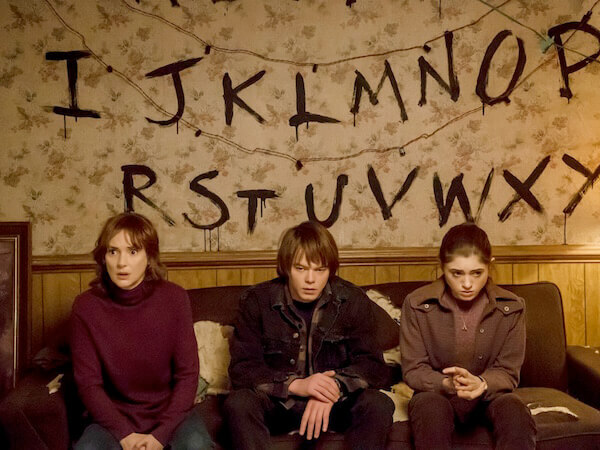 While Stranger Things season 1 was all about finding Will, the second season focused more on the Upside-down (the other dimension) and Eleven’s connection with it. As the other dimension and our world collided, the dark monsters start attacking the people of Hawkins. Now, our heroes need to save the world again and close the gate to the Upside-down by working together. Before we proceed with an in-depth Stranger Things review, let’s have a quick look at the show’s cast list. These are the main Stranger Things characters. Besides that, the show also has an extensive recurring cast and several guest appearances. 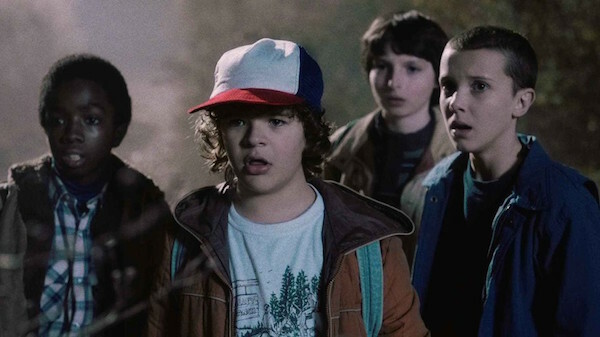 There is a reason why Stranger Things has gained a cult following in a matter of just two years. One of the most popular shows on Netflix, it is certainly worth a watch. 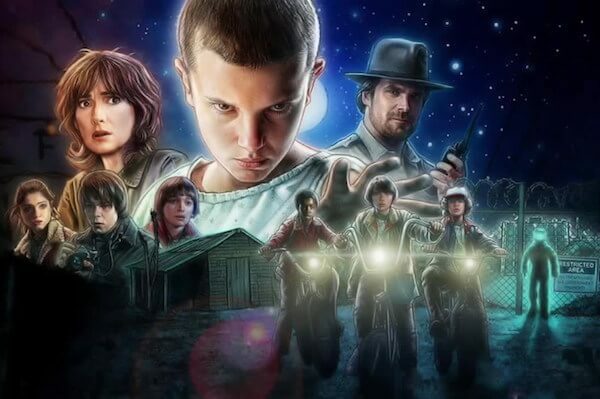 If you are a fan of sci-fi period dramas, then you will love Stranger Things as well. The creators of the shows are inspired by the 80s iconic works of Stephen King and Steven Spielberg, which is quite evident in the show. It has a vintage 80s appeal to it with the inclusion of prominent pop culture that will take you back in time. The producers have certainly worked on all the details to keep the tone of the show authentic. Besides its tone, the storyline is also one of its major pros. It has a certain thrill and horror to it that will keep you hooked till the end. Almost every episode ends with a cliffhanger and leads to a bigger picture. 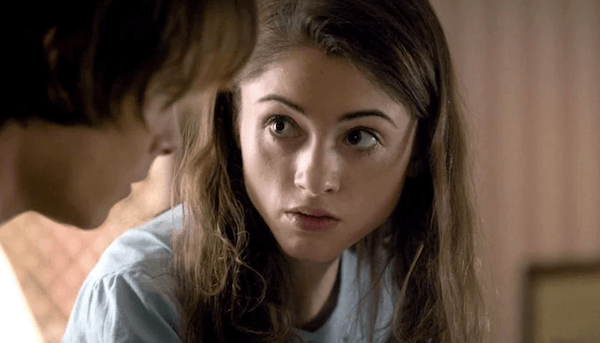 While the first season of the show introduced us to Upside-down and Eleven, the second season certainly took it to another level. We got to see other people with superpower and came a whole lot closer to the demogorgon’s origin. According to the creators of the show, the series will have a total of 5 seasons. Stranger Things is popular for tons of reasons. One of them is its strong cast. The series already made headlines right from the start as it was considered as a long-awaited comeback of Winona Ryder. She has been away from the limelight for almost a decade and decided to treat her fans with her appearance in Stranger Things as Joyce Byers. The group of kids is also portrayed by young but extremely talented actors. 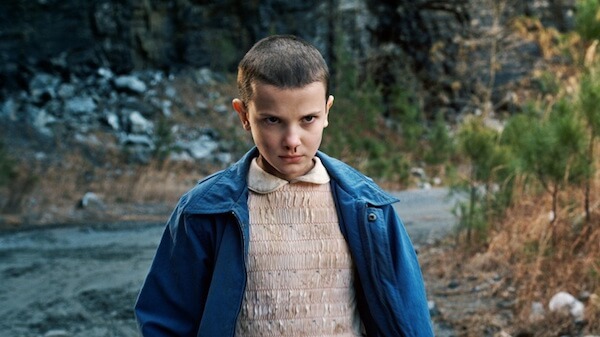 Though, the most iconic character of the series is Eleven, who has been portrayed by Millie Bobby Brown. The show followed different storylines in both seasons. From Eleven’s story arc to Nancy’s discoveries, it managed to keep an upbeat pace, which was mostly liked by its viewers. 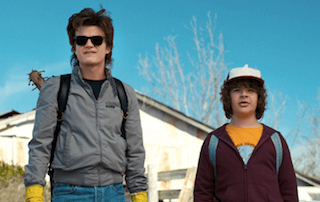 The power-packed performances of its cast, a gripping storyline, and a period feel are some of the factors that make Stranger Things a must-watch show. The Stranger Things review on Rotten Tomatoes currently has a 94% rating and the show has already bagged tons of awards. While some viewers have tagged the show as a bit overrated and too mainstream, it doesn’t take away its authenticity. The only bad thing about the show is that it has a total of 17 episodes (2 seasons) as of now. Just when you will get familiar with the characters and be a part of its universe, it will end and leave you wanting for more. 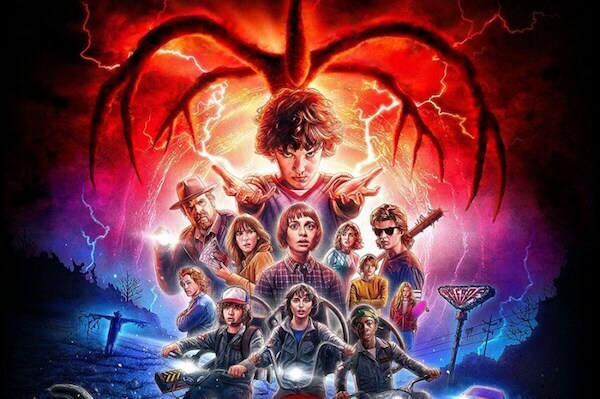 To conclude our Stranger Things review, we would only say that if you are a fan of sci-fi and supernatural period dramas, then this is just the show that you should watch. Go ahead and binge it right away. We are sure that you won’t regret it! Watching your favorite shows on your smartphone is now easier than ever. All you need to do is download Snaptube on your Android device and stream various shows. You can search for a show from different platforms in one place and find just the perfect video in no time. It has a wide collection of movies and TV shows of various kinds. The app has a fast-loading player that supports HD videos and a user-friendly interface. 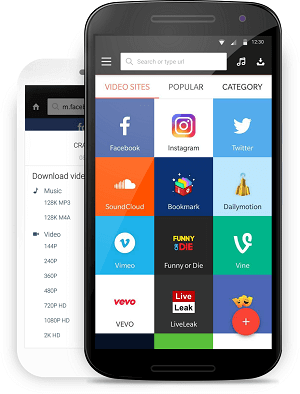 All of this makes Snaptube an essential app for every Android user out there. Go ahead and download the Snaptube app on your device right away and never miss out on great TV shows like Stranger Things.